Looking for refactory installation companies? NBW provides superior refractor installation services across Ohio and the USA.Keeping equipment protected from intense heat while encapsulating flames and hot gases is the responsibility of refractory and insulation. Properly applied refractory allows for efficient operation and long life of equipment. Personnel protection is always a concern. Aside from obvious scalding and burning hazards, gas entrapment can create an extremely dangerous situation. Proper refractory installation allows for dry out and expansion, thus minimizing cracking and premature failure. No cracking means no place for gases to collect. Even the best refractory material will do you no good if it is not properly anchored. Not using the correct style or proper spacing of anchors will lead to sagging, cracking, and eventual collapse of refractory structures. A properly anchored refractory will have structural integrity. 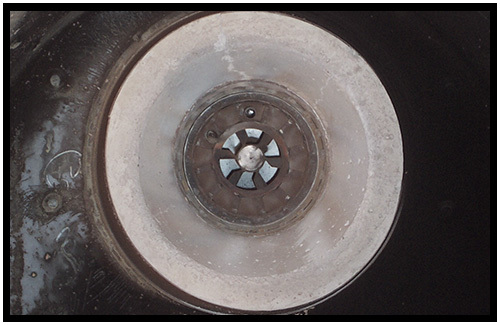 NBW has established dry out procedures for all types of refractory products. 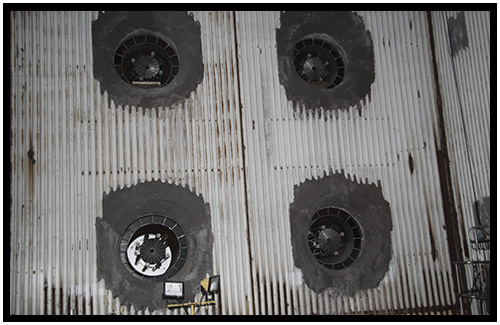 This is an essential procedure to ensure proper curing and long life for your refractory. Materials for all conditions, from abrasion resistant to ultra high temperatures, can be furnished and installed by knowledgeable crews. Allow NBW to help you from the material selection process through installation, and feel at ease knowing the job is being done right. Contact the leader in refractory installation companies.